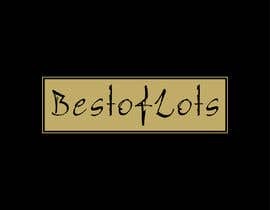 I require a logo for a US based eBay store named BestofLots. This particular store will have generic products as opposed to future stores that will relate to niche products. 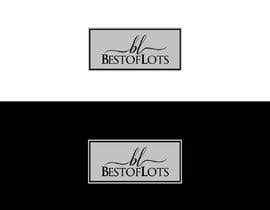 The logo design needs to be professional and extend to the customer a feeling of trust, quality products & service. 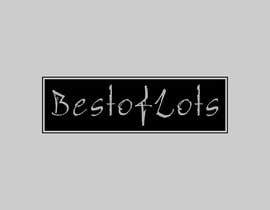 The logo will need to suit an eBay store but can be utilized on a website, banner ad and ongoing social media marketing campaigns. I will require entrants to enable me to have unlimited revisions and in a number of formats that enables the logo to used by other suppliers. Like a style in the name with an icon which can be above the words or to the left hand side if it does not make the logo too long. Also don't mind logo contained with a border if that works.